We are engaged in making available the best quality Magnetic Base UL-50412 Series. This Magnetic Bases with fine adjustment is extensively demanded in various industrial for specific applications. 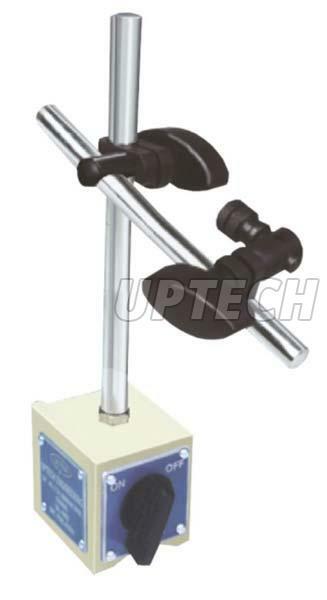 Magnetic Base UL-50412 Series offered by us are rust free and accurately dimensioned. Why Our Magnetic Base UL-50412 Series? Base V can be clamped to shaft.